Become one of the world's greatest heroes when you become Batman for Halloween. 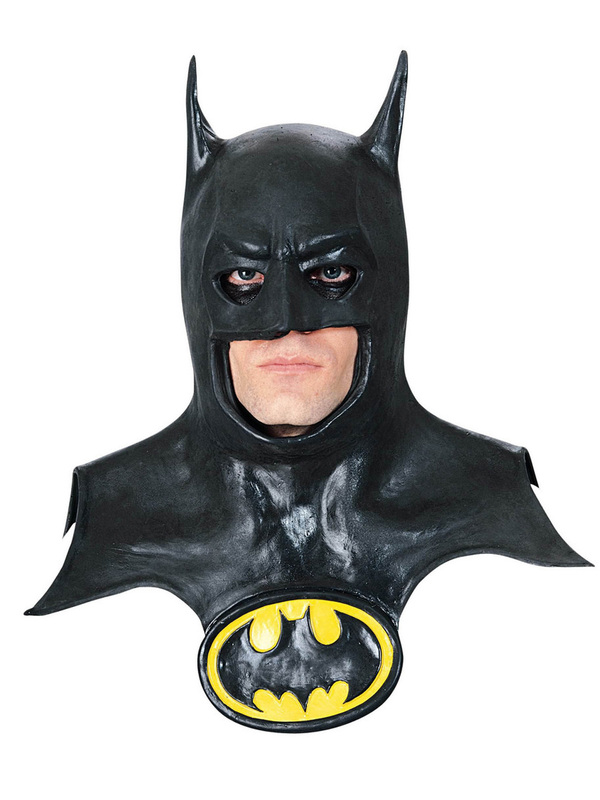 The Batman Mask Adult Logo and Cowl is here to make sure you complete the look while being as comfortable as possible. This mask is high quality, screen accurate, and sure to never show your true identity.